I think of a super-corseted dress contraption with hoop skirts and bustles. I think of Scarlett O'Hara and her sixteen inch waist. 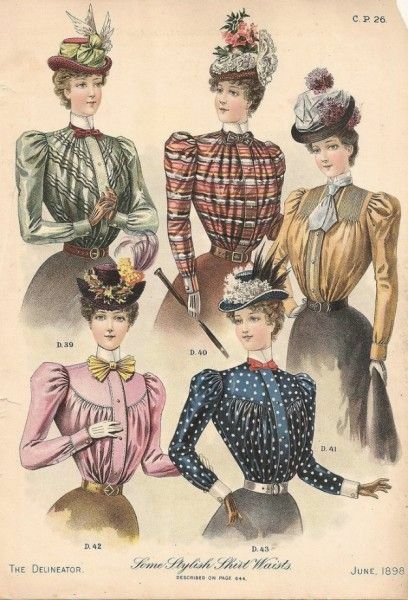 But in doing a bit of research, I've realized that the clothes my characters would have worn in 1893 are not huge, scary, circus tent-looking dresses. By the 1890s, the crinoline skirt (that hoop-skirt looking thing) had disappeared (probably because no one could figure out how to sit in it?) as did the bustle. Crinoline cage. It supported the heavy skirt. 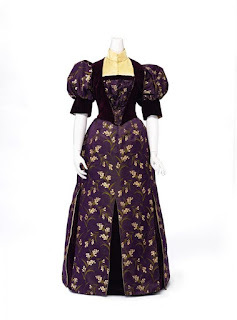 But by the 1890s, ladies' dress consisted of a shift and corset and drawers, then a dress with a tight bodice. The skirt began at around waist-level and was floor-length. The A-line skirt was popular. 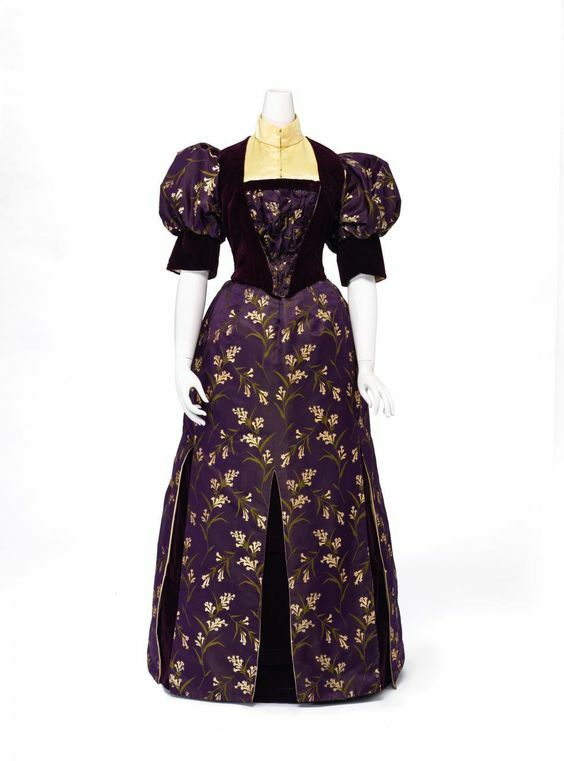 But the sleeves in the 1890s were spectacular: they flared out on top and were fitted under that. They were called leg o' mutton sleeves. Women also began to wear shirtwaist blouses and skirts. 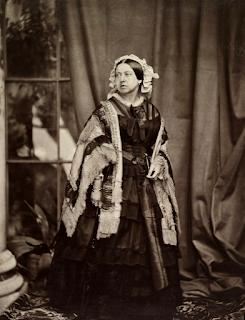 They also began wearing tea gowns, which were looser dresses meant for staying indoors. They didn't require a corset. At the time, big design houses included the House of Worth, based in Paris. In 1893, Lucy, Lady Duff Gordon opened Maison Lucile as her first store for her own fashion house, Lucile. She was famous for designing lingerie, tea gowns, and evening wear and her clients eventually grew to include celebrities and royalty. Lucy Duff Gordon was a passenger on the Titanic. Poofy sleeves!! ^_^ The bustle reminds me of those dresses the stepsisters wore in Cinderella. I just can't imagine how anyone ever sat down in any of those poofy skirt ensembles though. Wait...Did Lucy make it off the ship?! 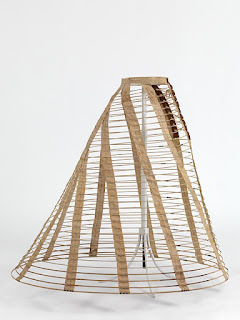 I don't know how how anyone sat down with hoop skirts and a cage crinoline underneath. Ye gads. Yes, the goofy sleeves are kind of funny. Lucy did make it off the ship, yes. She almost got on the Lusitania in 1915, but didn't. 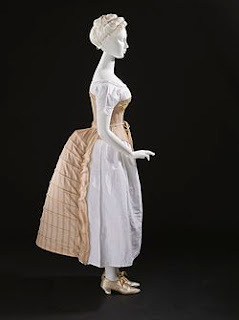 I don't really understand the point of a bustle...to give you a booty? 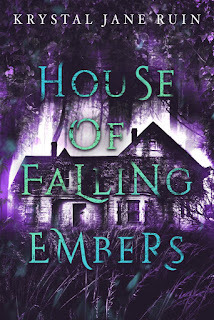 My female characters don't have to deal with a bustle or a crinoline cage anymore, but they are in corsets. Which, like....no. I'm a t-shirt and pajama girl when I write, so...no corset. I like the shirtwaist and skirt look--it looks more functional.